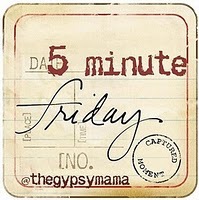 Today, I’m joining in–for the first time—at Five Minute Friday over at Lisa-Jo Baker’s blog. The rules: Write for five minutes on the prompt given. No editing, no over thinking, no backtracking. I stepped foot on the Eastern shores of the United States at three years old with no understanding of the new language, no Cabbage Patch doll, no home, no friends, and no English name. I had no idea that I didn’t belong until I understood the universal language of mockery, embarrassment, and rejection. I so wanted to feel belonging, so I became a little expert in dressing like others, speaking like others, and having what others had. And, the funny thing about belonging–at 3 or at 33–is that you feel that you belong when others treat you…like family. But family doesn’t extend your membership based on how current your clothes are or how similar your tastes. Family hems you in because they’ve chosen to. They’ve committed to loving, committed to forgiving, committed to accepting, committed to belonging. And there is no belonging, like belonging to Christ– to the Family where we are welcome and chosen. I may be tempted to look the part, speak convincingly, or possess what others might possess in faith, but that proves–again and again–to add nothing to my place of belonging at the table. I’m loved and welcomed because my Father is hospitable and generous with all that his Kingdom offers…in forgiveness, in acceptance. There’s no vying for belonging here…the Redeemed are nothing less…than family. Have a lovely weekend, friends. May you remember once again the great riches that are yours in Christ this weekend…simply because he’s chosen to draw close and to make all that is his, yours. You belong to him; you belong. So glad you joined in with #fiveminutefriday today! your words bless this morning. So thankful that we belong to the family of Christ! it’s such a delightful place to be! I hope you come back next week, too! Hey there! I just saw you link up over at Lisa Jo’s and wanted to be the first to welcome you! I don’t know if you remember me, but we met at Allume last year. I was the other Asian. 😉 And you were from Albuquerque!I love what you’ve written about belonging and I agree so much, belonging like family comes without condition. 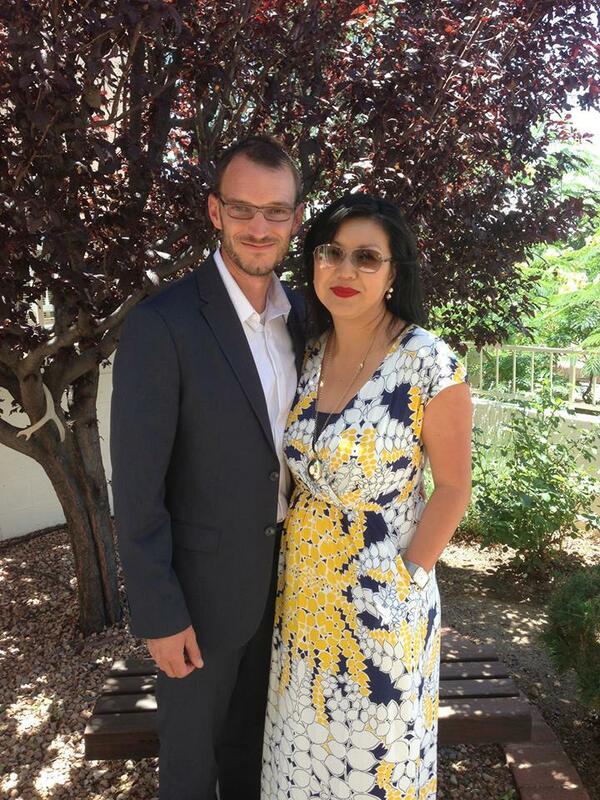 It’s a sort of adoption that happens based on nothing but a common parent. Of course I remember you! I was so blessed to meet you. 🙂 Thanks so much for popping by. I felt so challenged in writing for five minutes unhindered…thanks for welcoming me to FMF. I hope to join in more regularly! Hi Ruth! I’ve been reading your blog for a while but I’ve never commented – and now you’re on your first FMF and I’m on my second and how fun is that! ?I was born here, but I totally went through the working hard to blend in thing to be accepted, honestly I never felt like I was. I still pick up any accent or laugh that I am talking/laughing with because of it. Wow! 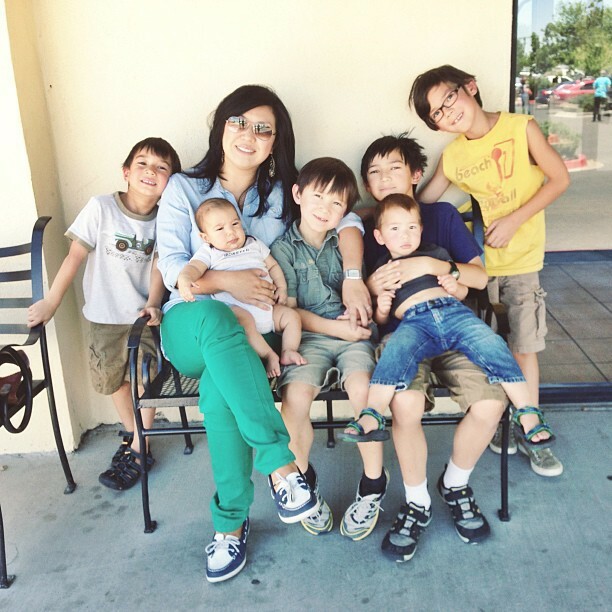 You have an amazing story… Have you ever written your family’s story on your blog? I’d love to read more. And, yes, it IS Christ we belong to. Good words. one of my favorite of your posts. beautiful, ruth. wow, love you so much! Lovely and inspiring as always! Previous Previous post: 6 Year Blogiversary at GraceLaced + Mega Giveaway!